Desk phones possess an abundance of advantages, from the physical feeling of a substantial handset to their vast telephony features to a vibrant graphical user interface; however, they can lack the convenience of a cordless solution. 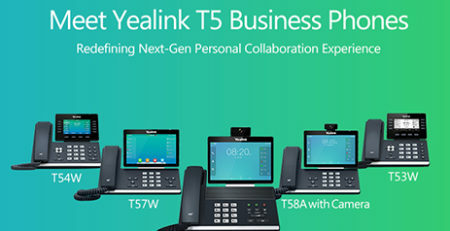 To rectify this issue, Yealink developed the new W41P DECT Desk Phone. 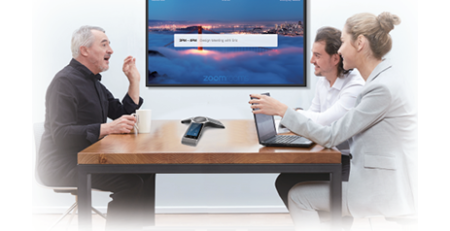 Users can now experience cordless mobility with a desk phone. This is made possible through the integration of the DD10K DECT Dongle. 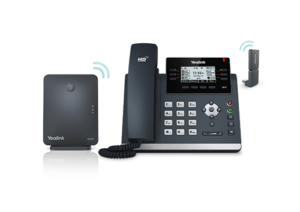 The DD10K and T41S IP Phone work concurrently with the Yealink W60B IP DECT Base Station, which allows users to create a system that enables portability and flexibility and also eliminates wiring troubles. The system is truly plug-and-play with an impressively reduced deployment workload. Once you’ve connected your T41S to power, upgrade the software to be compatible with the DD10K. Once the phone is updated, plug the DD10K into the back of the phone. Wirelessly connect it to the W60B Base Station and your system will be ready to go. The W41P is an ideal solution for SME offices, retail environments, restaurants, SOHO, and warehouses. 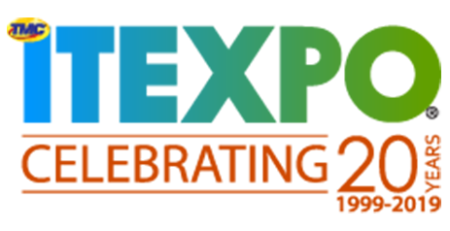 In need of extending the DECT radio coverage of your base stations? Look no further than the RT30 DECT Repeater. 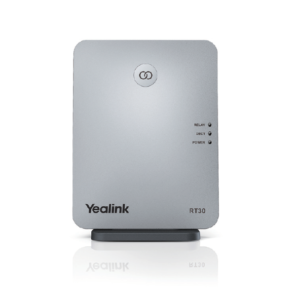 The RT30 can be deployed to extend the Yealink W52P/W56P/W60P base stations significantly in all directions. The phone is characterized by its easy installation and user-friendly display concept. Signals will be communicated through the clear status LED display on the front of the elegantly designed unit. 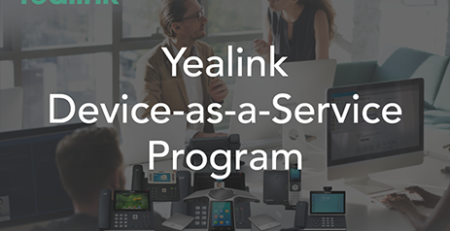 For more information on these Yealink products or to learn about other Yealink solutions, contact the 888VoIP expert team at 888-864-7786 or at [email protected] Also, view our vast selection of Yealink devices by visiting our Yealink Product Portal. 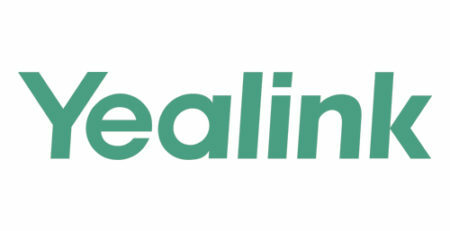 Yealink offers uniquely innovative UC solutions that carry immense benefits for your customers, so become a partner today and add these cutting-edge products to your portfolio! 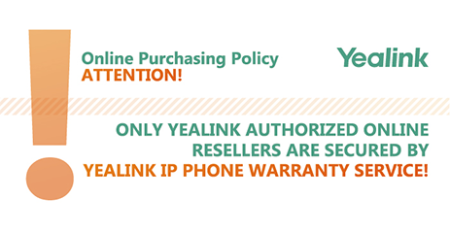 Yealink IP Phones: Is Your Reseller Authorized? 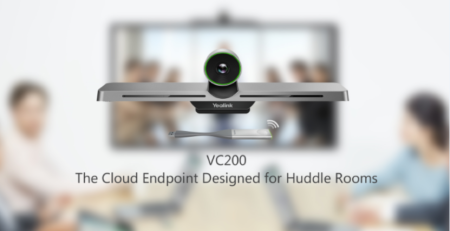 Why is the New Yealink VC200 Perfect for Huddle Rooms? 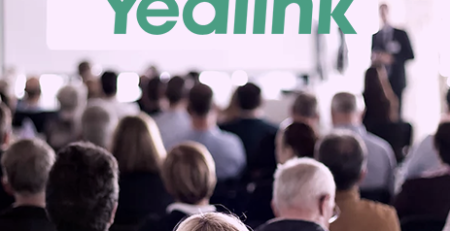 Why Should You Become a Yealink Education Reseller? 888VoIP © Copyright 2008-2019. All Rights Reserved. 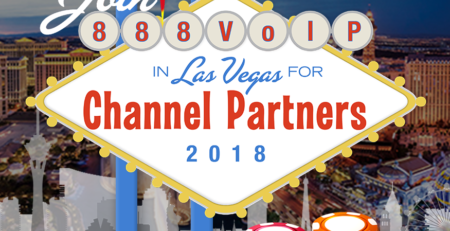 Subscribe to our email newsletter today to receive updates on the latest news, events, and special offers from 888VoIP! Thanks for signing up! You're on your way to receiving exclusives from 888VoIP.